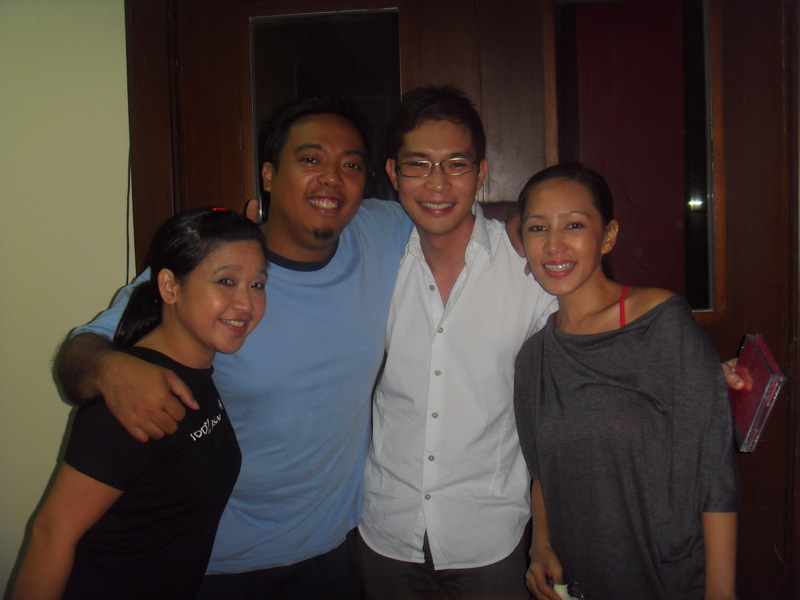 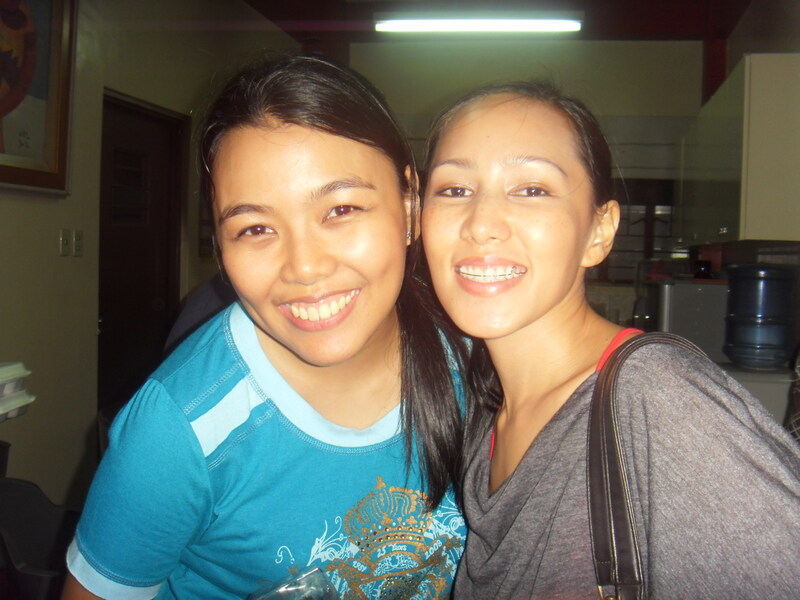 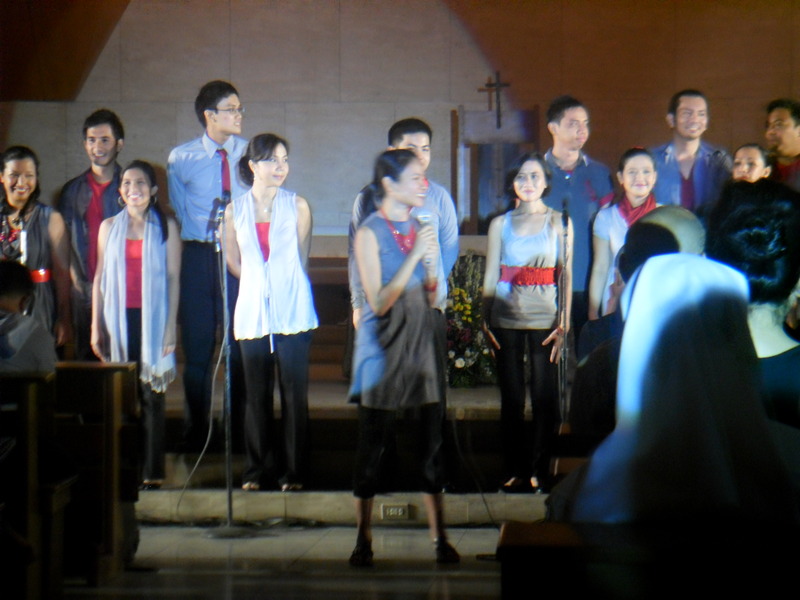 18 July 2010. 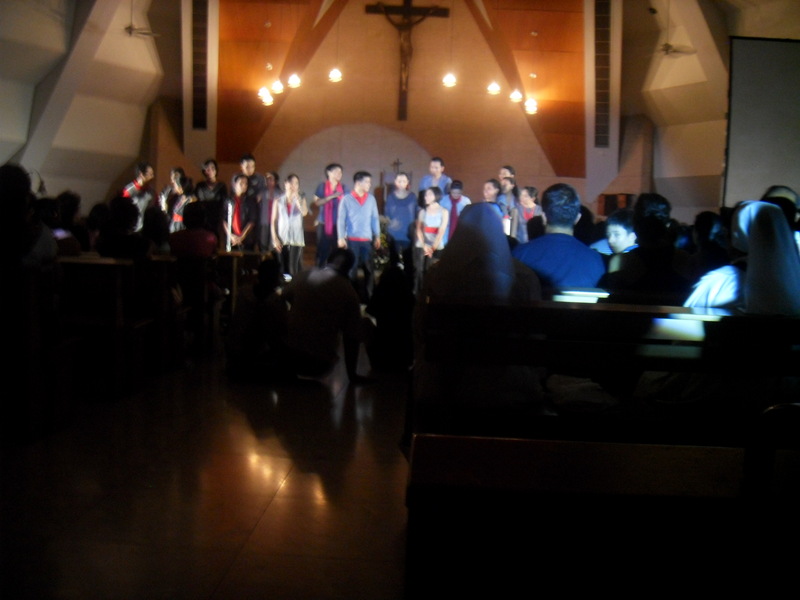 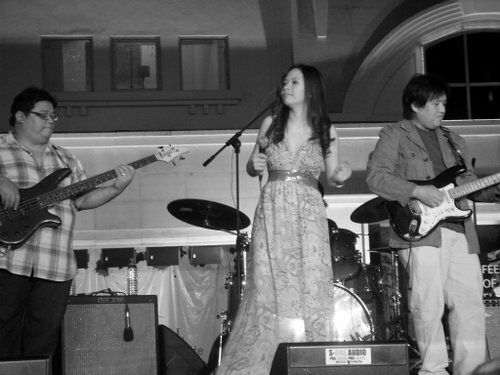 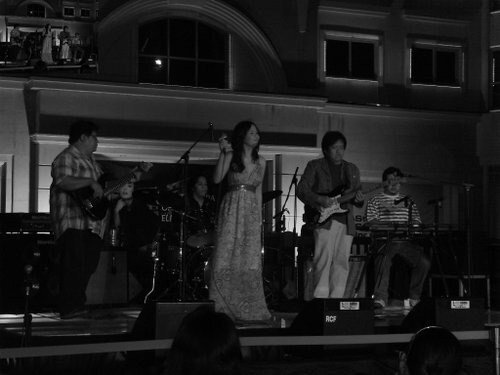 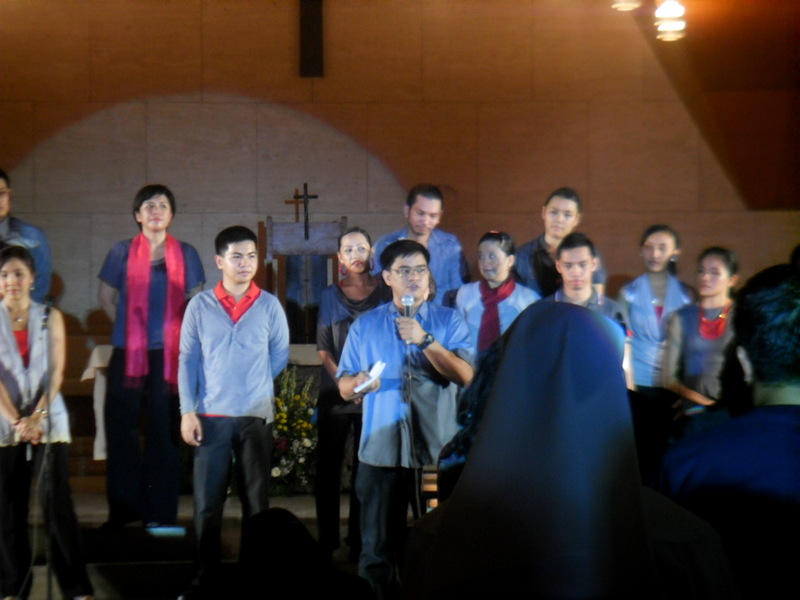 Hangad with some Himig Heswita had their album launch of DWELLS GOD at the Church of Gesu, Ateneo de Manila University, Loyola Heights, Quezon City. 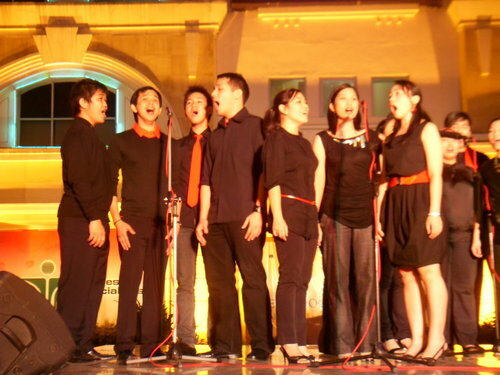 18 December 2009. 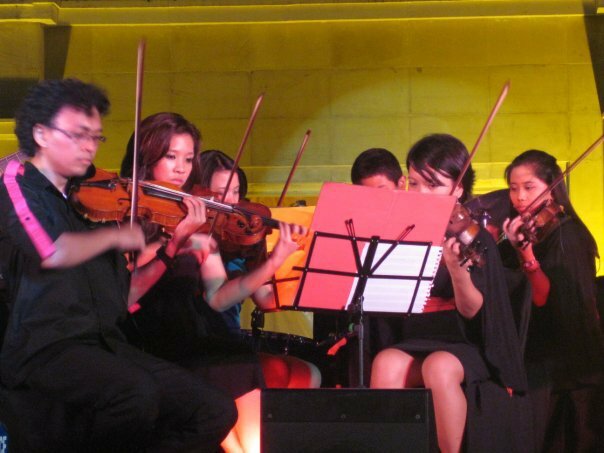 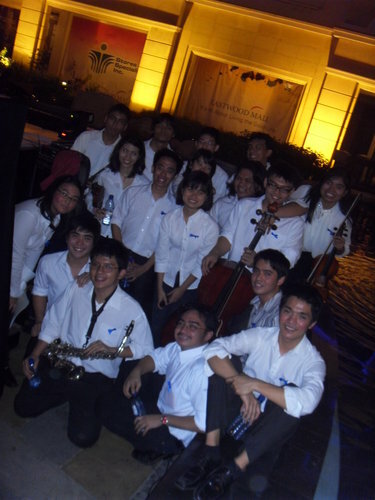 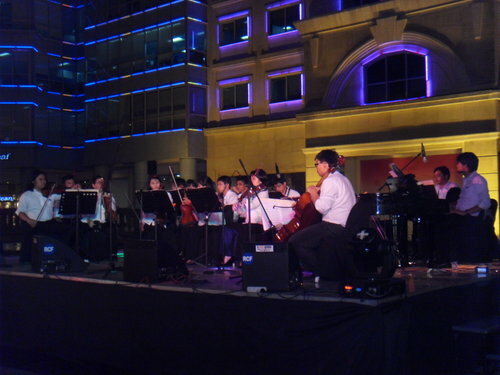 Blue Symphony of the Ateneo had their concert at the new Eastwood mall open park, Libis, Quezon City for JMM’s Isang Payapang Daigdig Christmas concert series. 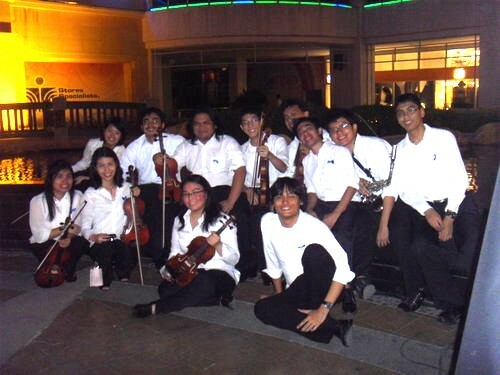 6 December 2009. 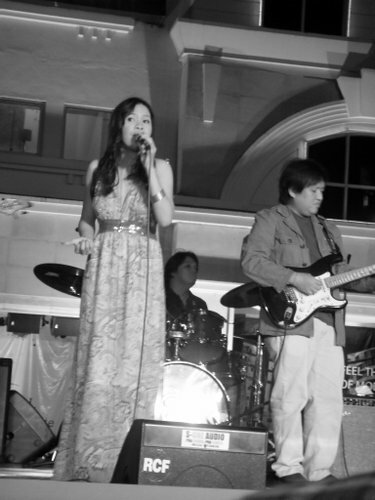 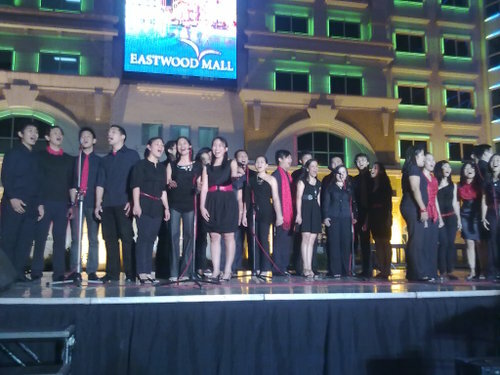 Pavi and Tropicalia had their concert at the new eastwood Mall for Feliz, a bossanova album with some Jesuit Christmas songs. 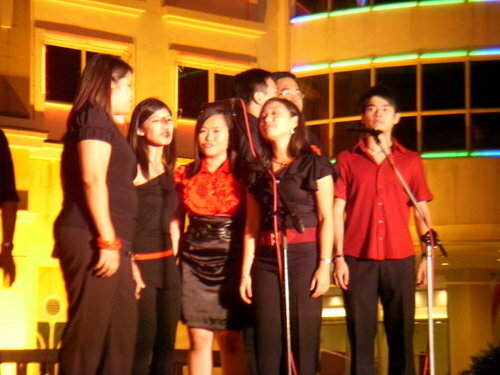 23 December 2009. 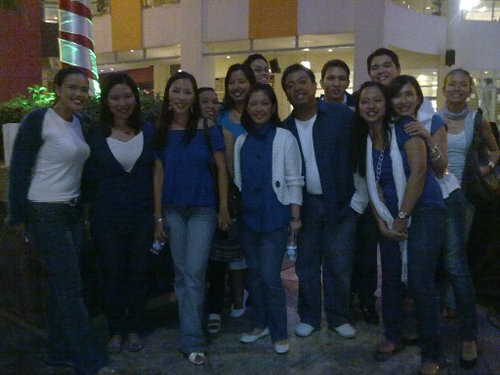 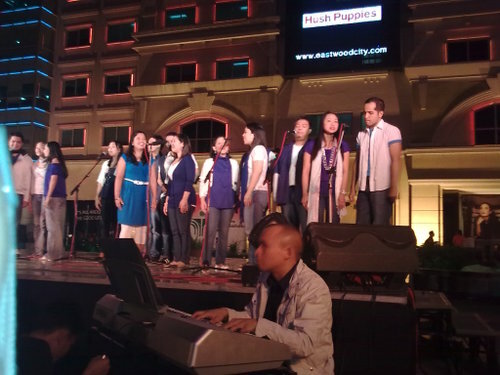 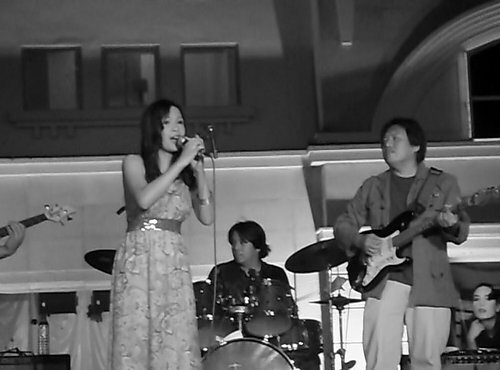 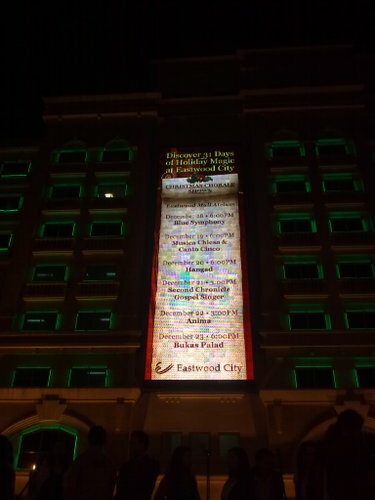 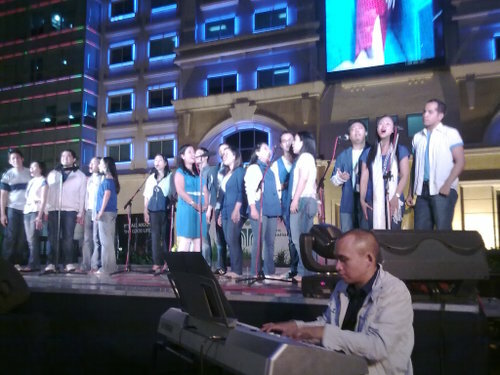 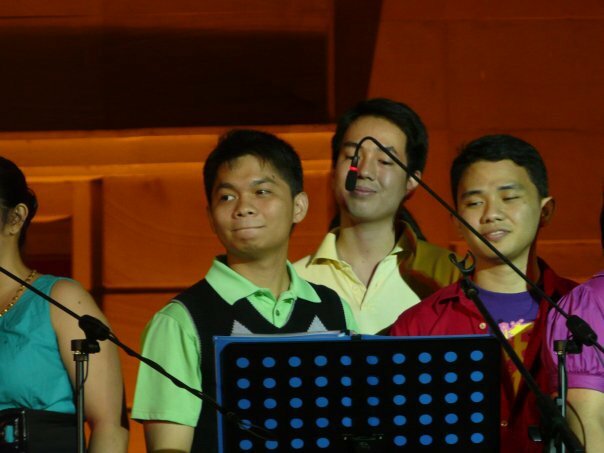 Bukas Palad Music Ministry had their Christmas Concert at the open park of new Eastwood mall, Libis, Quezon City. 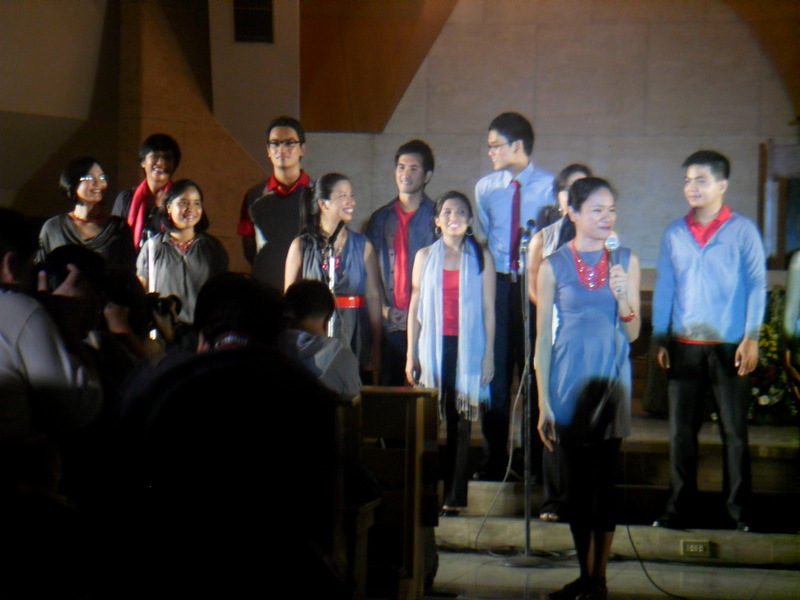 20 December 2009. 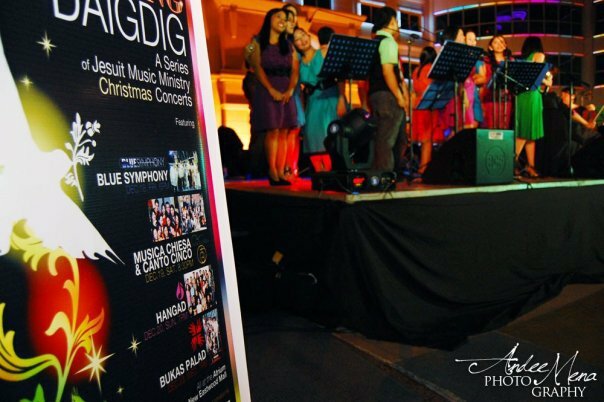 Hangad had their concert at the new Eastwood mall open park, Libis, Quezon City for JMM’s Isang Payapang Daigdig Christmas concert series. 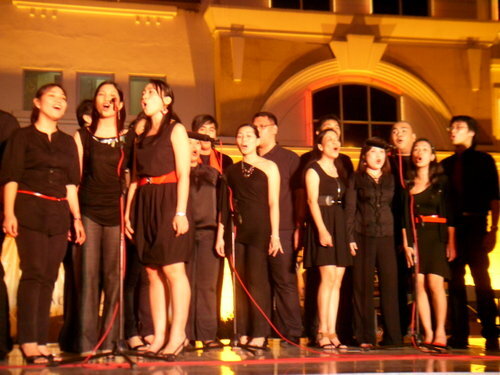 20 December 2009. 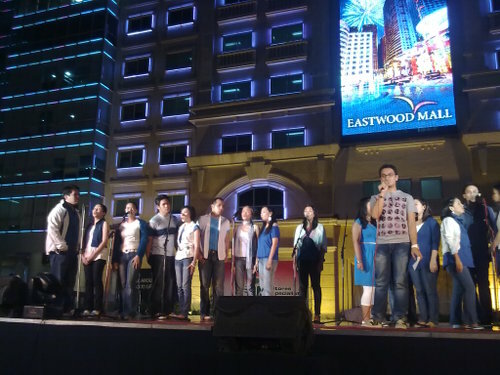 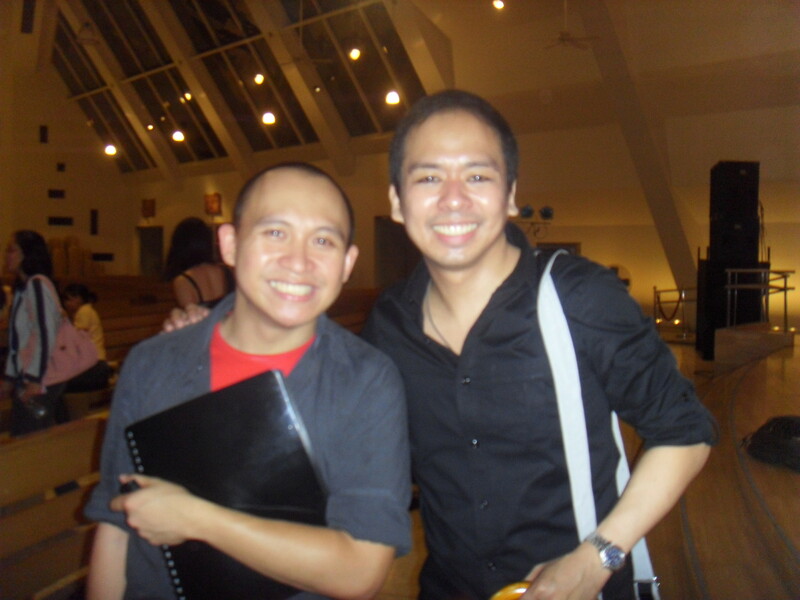 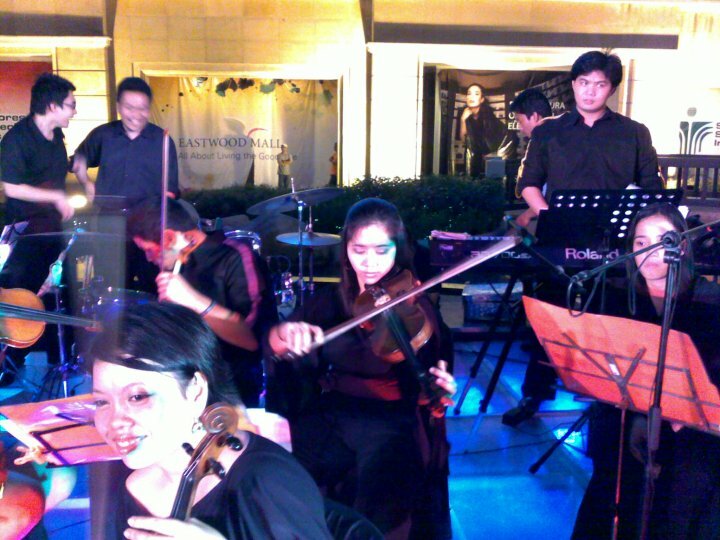 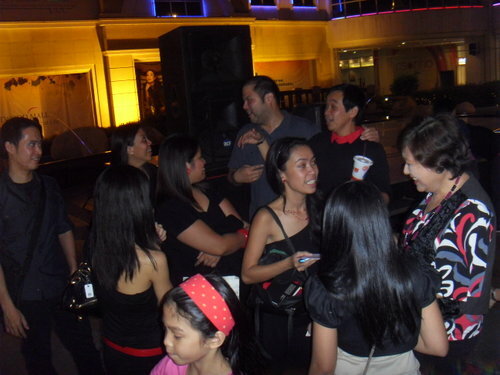 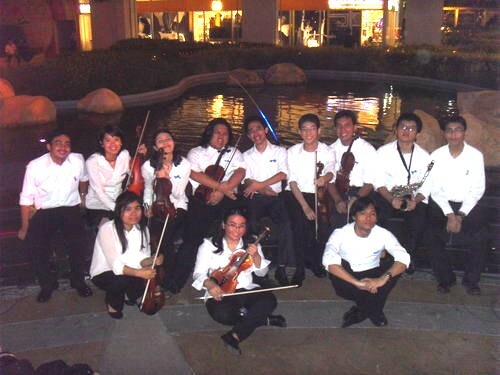 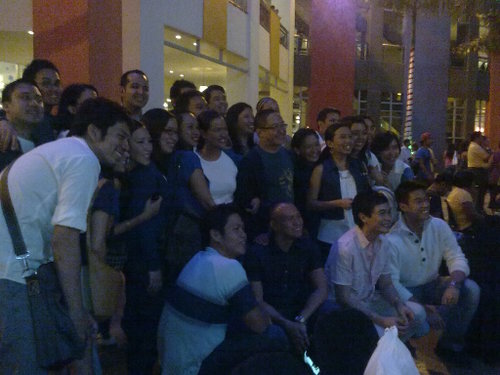 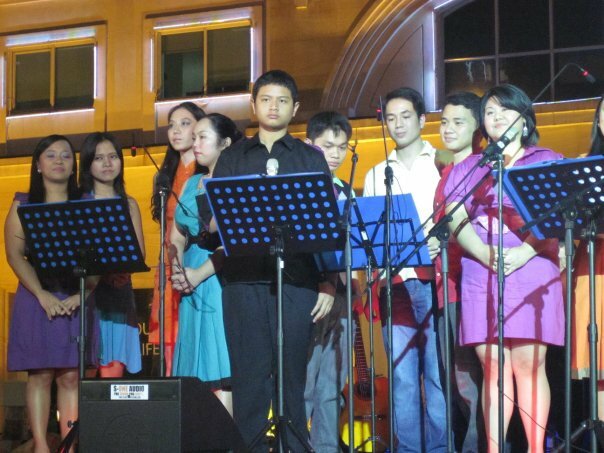 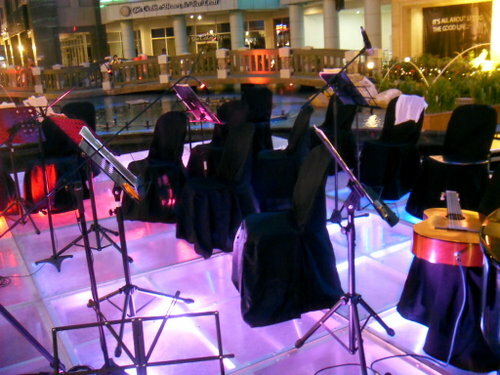 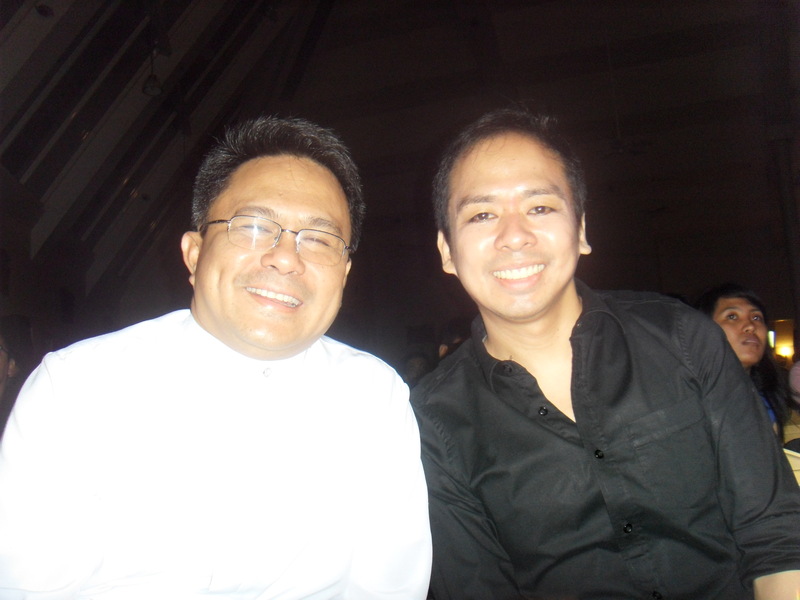 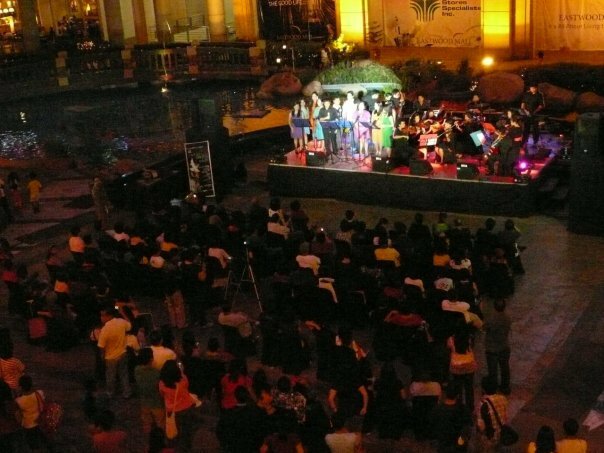 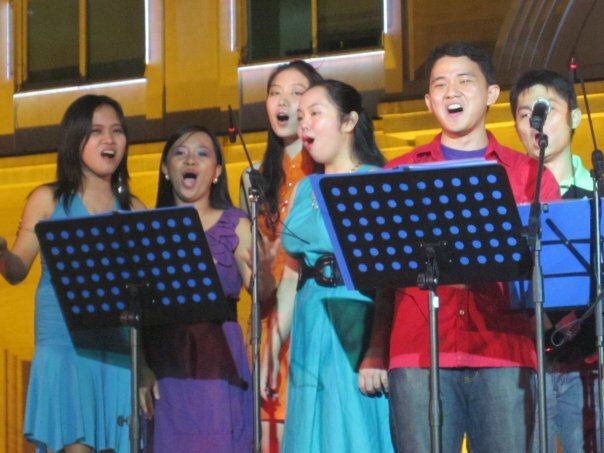 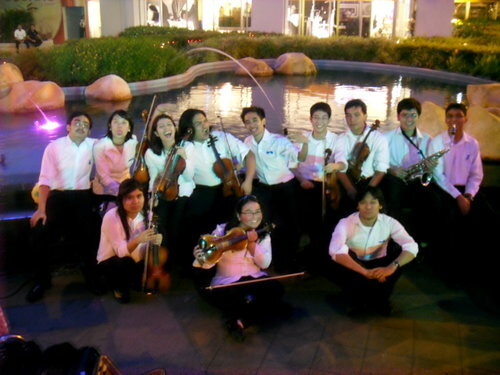 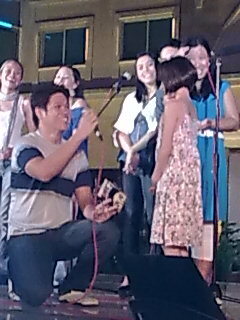 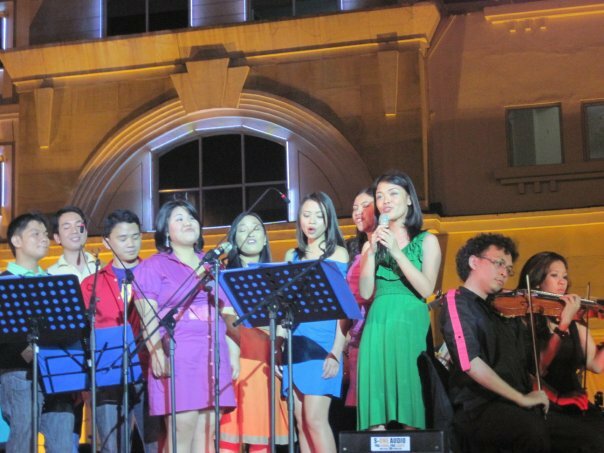 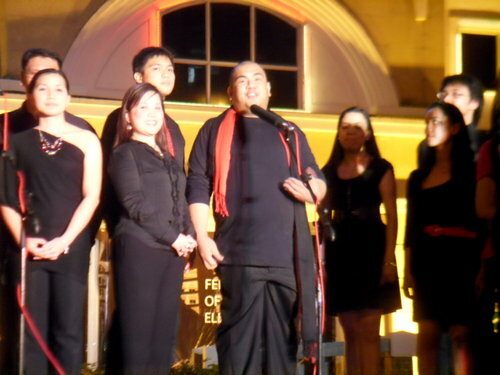 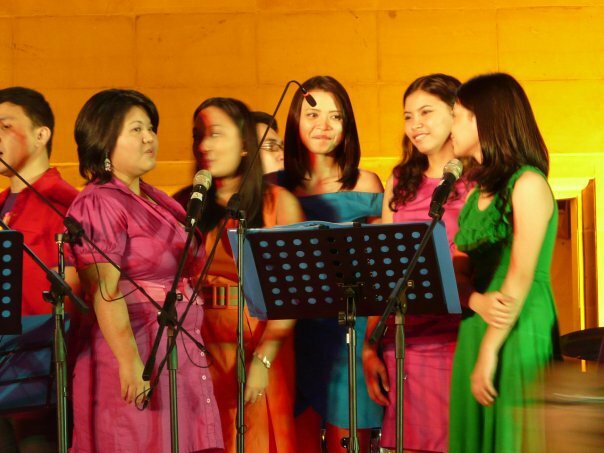 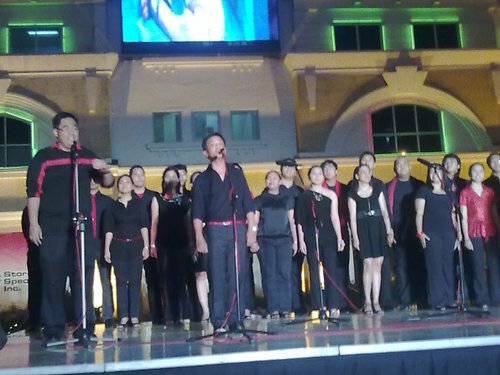 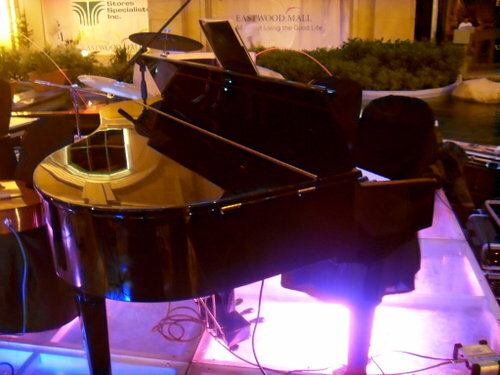 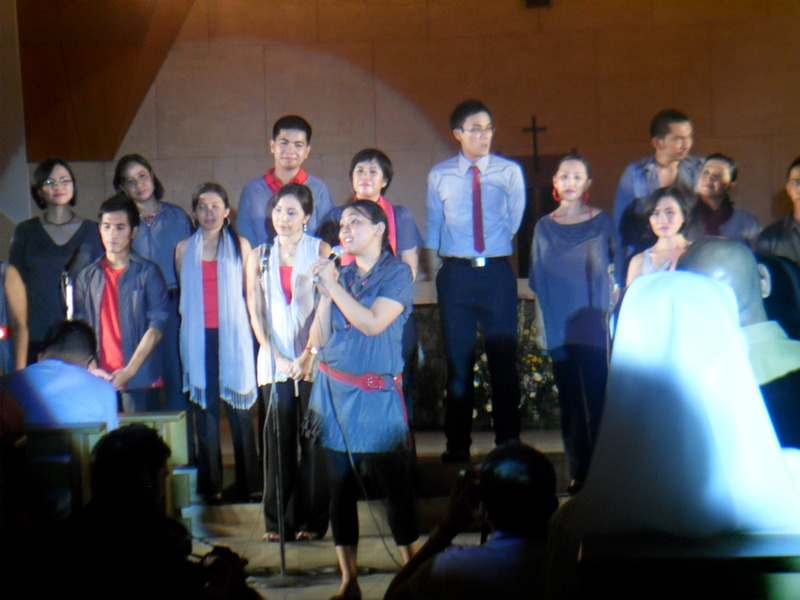 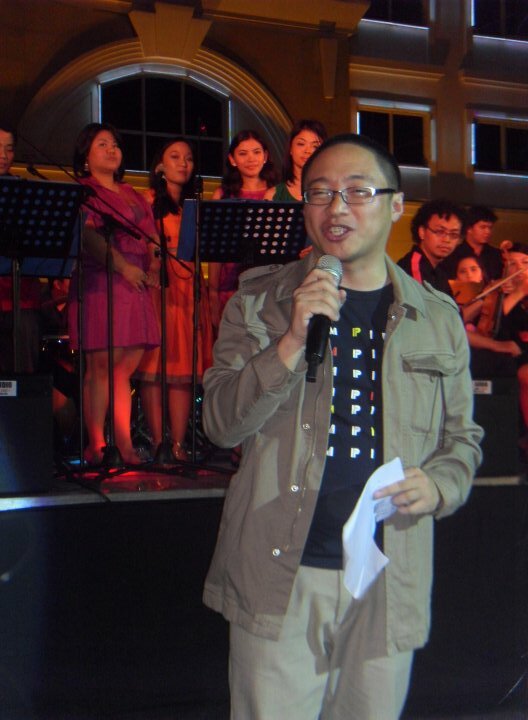 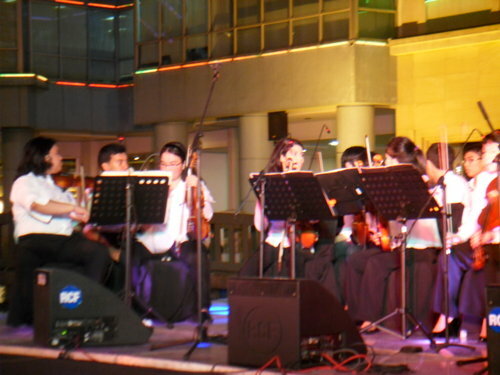 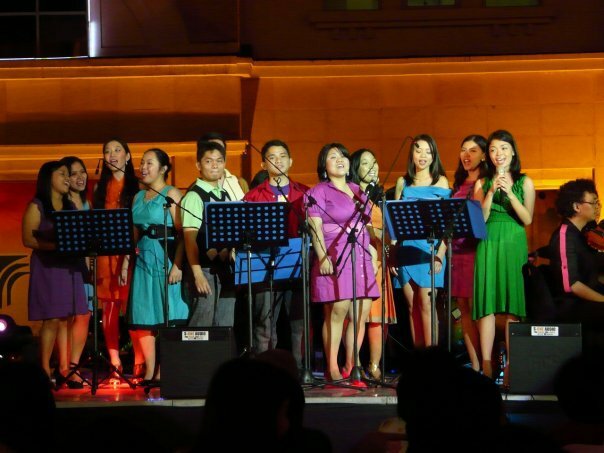 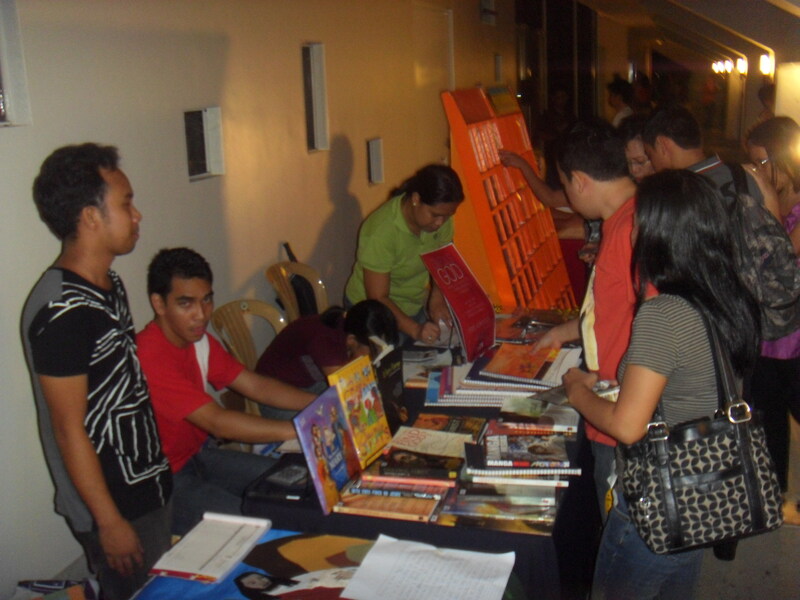 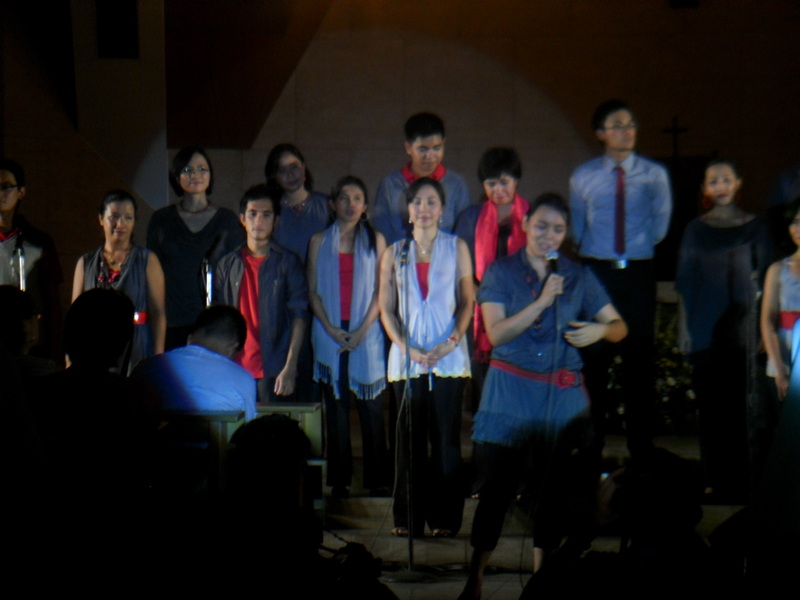 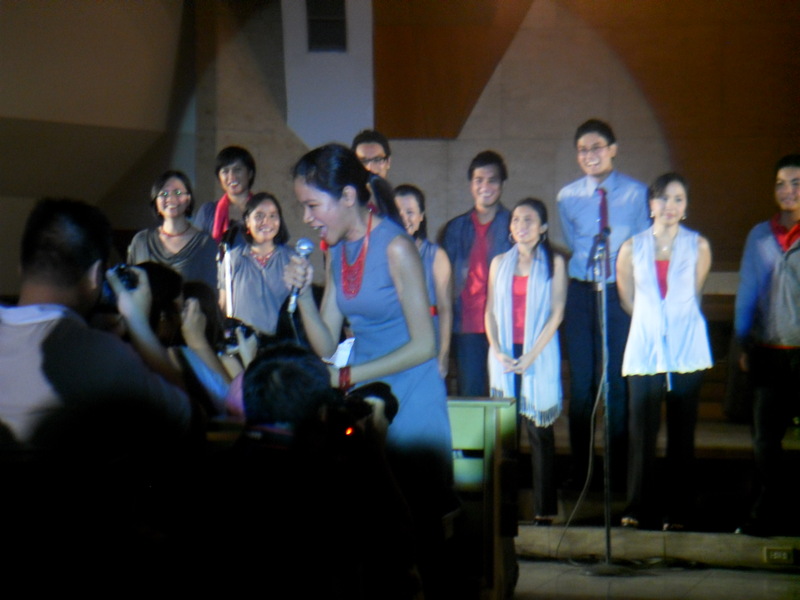 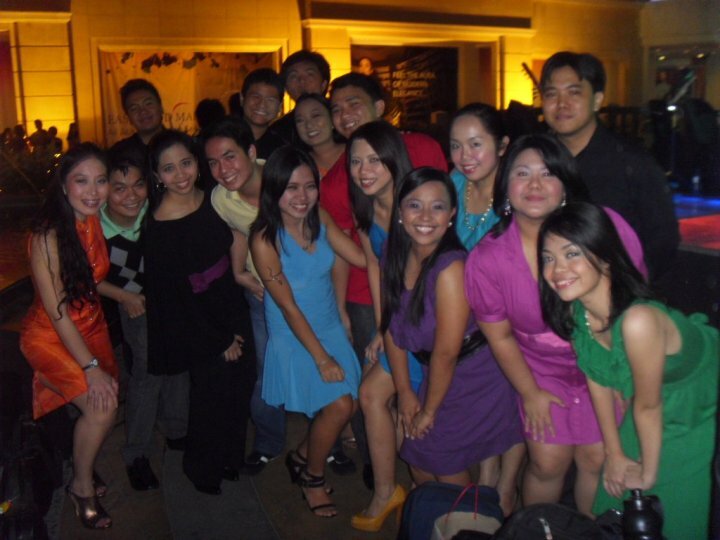 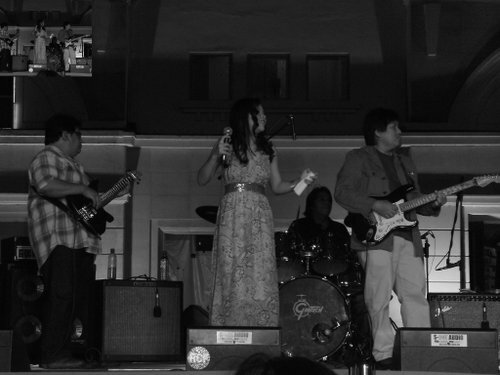 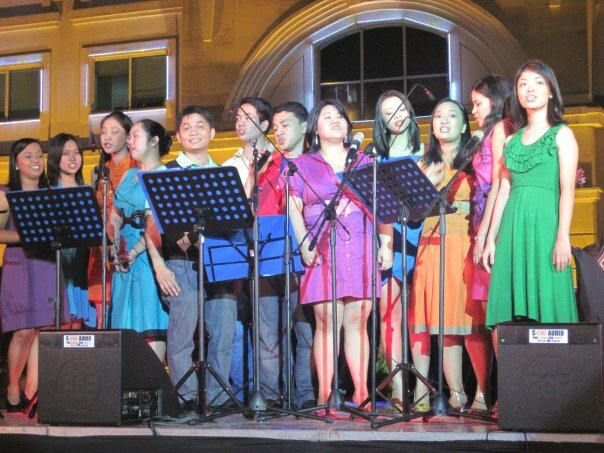 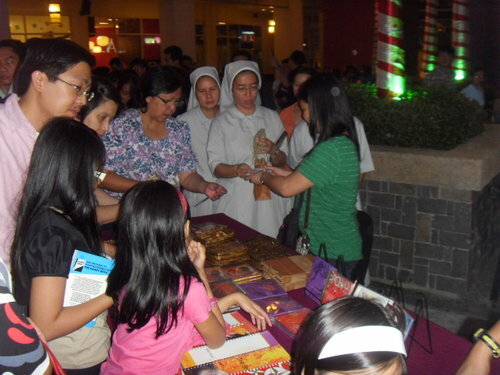 Musica Chiesa and Canto Cinco had their Christmas Concert at the open park of new Eastwood mall, Libis, Quezon City.